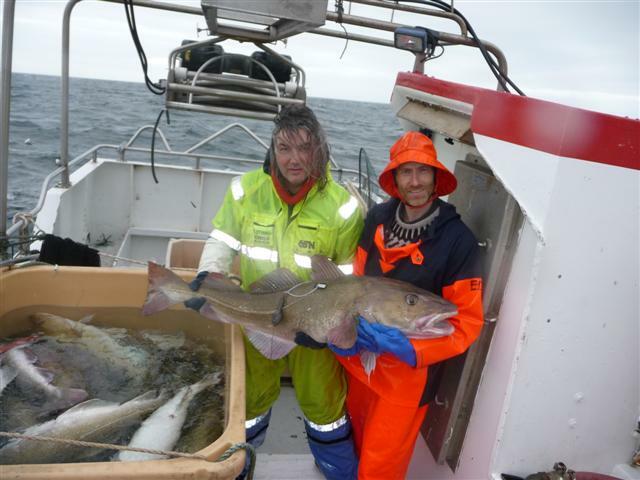 At the end of April 2012 the research company Laxfiskar in Iceland started pioneering research on migration and behaviour of Atlantic Cod, when 8 cod were tagged with pop-up satellite tags. 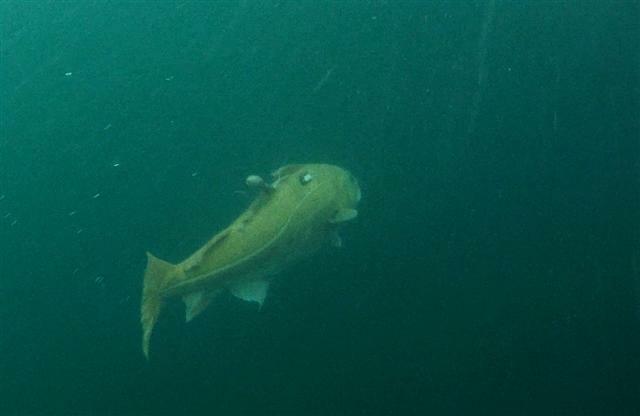 Tagged cod were big spawning fish, ranging from 105 to 136 cm in length. 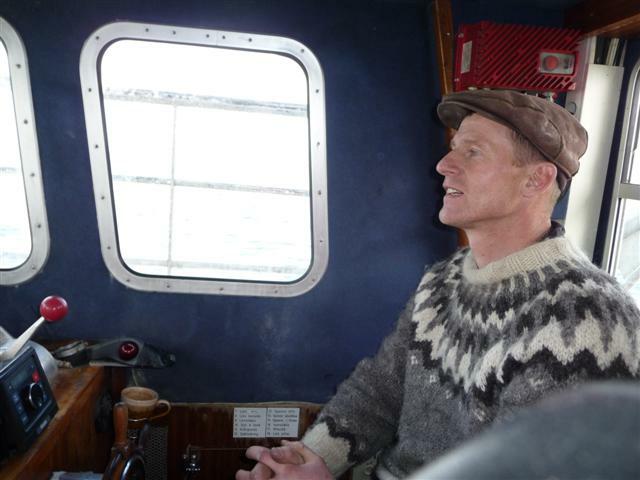 Tagging site was spawning ground in Bay Faxafloi off SW-Iceland. 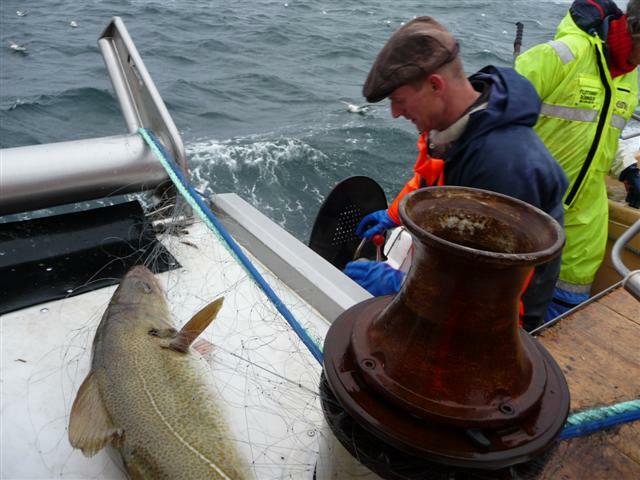 This study is the first one to use pop-up satellite tags to study Atlantic cod migrations. The satellite tag is attached externally, releases at a pre-programmed time because of a corrosive linkage, floats to the surface, and then transmits data on geolocation and the measured parameters continuously to ARGOS satellites. 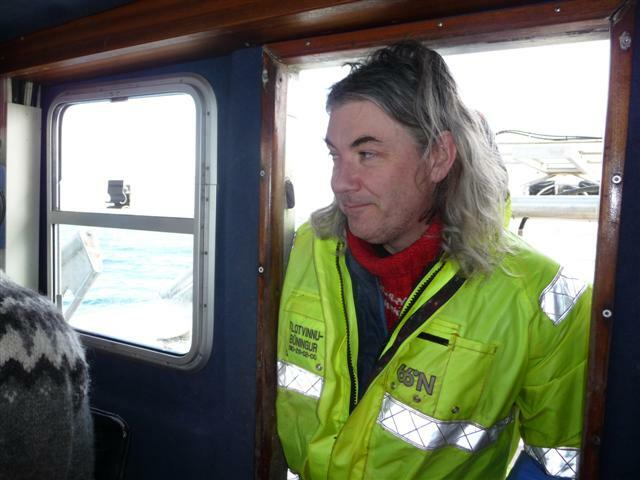 The tag provides a fisheries-independent measure to map the migration behaviour of the fish and the environment experienced. 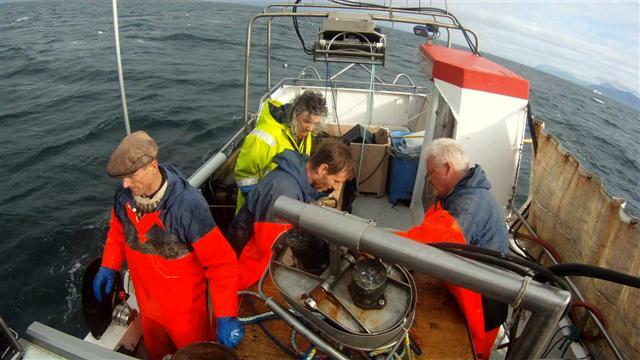 The PSAT used measured fish depth (pressure), sea temperature and light-levels as well as giving the exact location of the site where the tags pop off the fish and up to sea surface. The tags used in the study were pre-programmed to measure constantly at given time interval (1,25 – 10 minutes) during measuring period of 1 – 8 months (pop-up dates with 1 month interval). 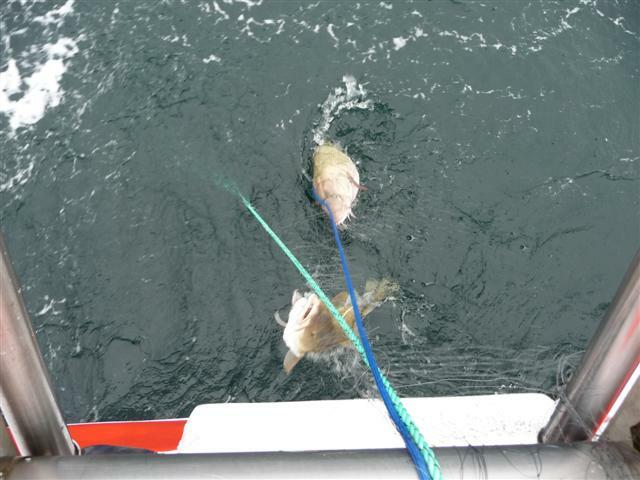 First tag to pop-up surfaced as programmed 30th of May, off S-Iceland in 315 km distance from the tagging/spawning site. 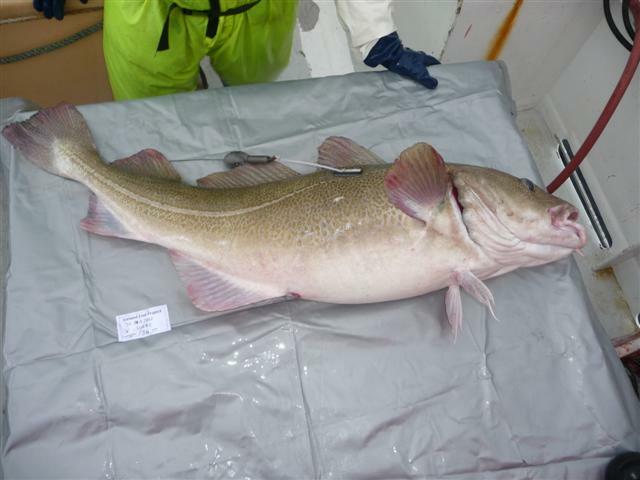 In addition to the exact geolocation of the cod at that time the PSAT gave information on measured parameters during end of the spawning and then on the feeding migration that followed. 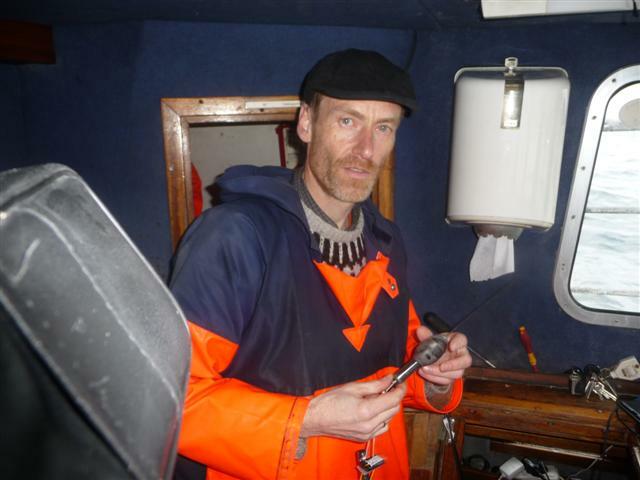 So we now have data for that fish received with 75 seconds intervals throughout the track on the fish depth and the correspondingly sea temperature experienced as well as measurements on the light-levels. 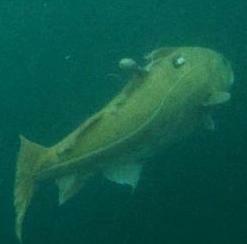 Data from the track of the first cod have therefore given detailed information on the vertical movements of the cod and corresponding sea temperature as well as guiding information on horizontal movements between tagging and pop-up site via light-based geolocation and from comparison of temperature experienced to known vertical distribution of sea temperature in that area. 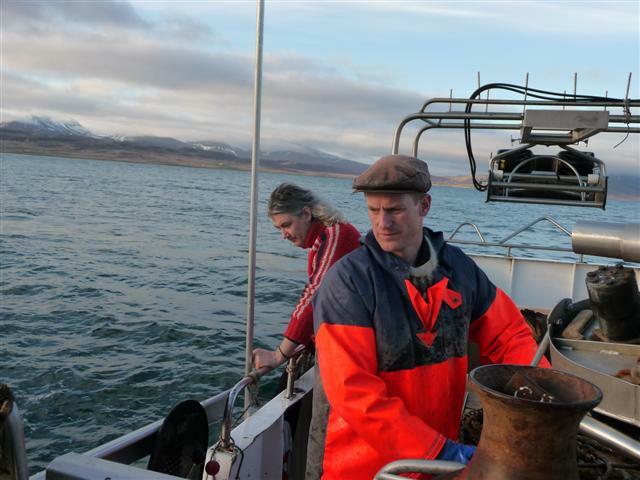 The Cod PSAT Research Project is carried out by Laxfiskar in co-operation with the owner of the fishing boat Gisli. 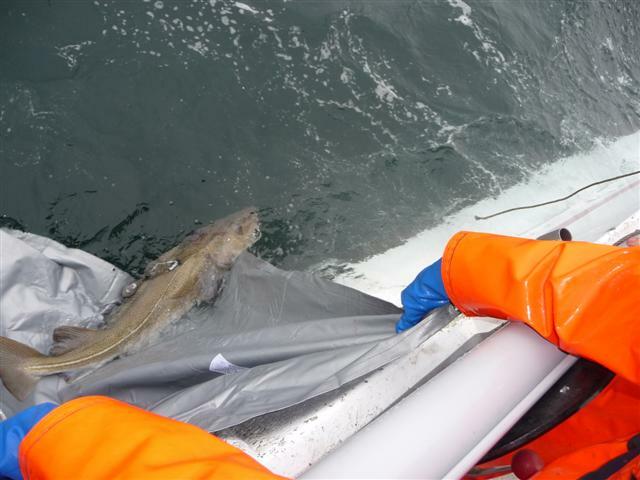 Now when the study has being carried out for 6 months we have received tracks from additional 5 cod, altogether for 6 cod journeys that cover up to roughly 600 km shortest seaway from tagging site to pop-up site. 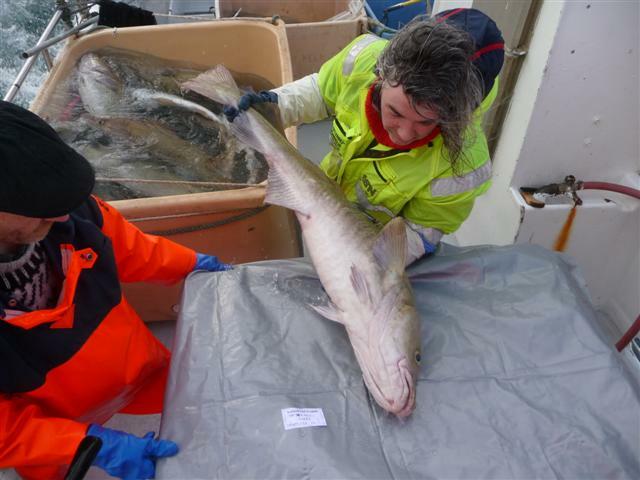 We are very pleased that the tagging method we adopted to the study worked, giving us the opportunity to use the pop-up satellite tagging technology to receive fishery independent data on distribution on Icelandic cod, their environment and migration behaviour. 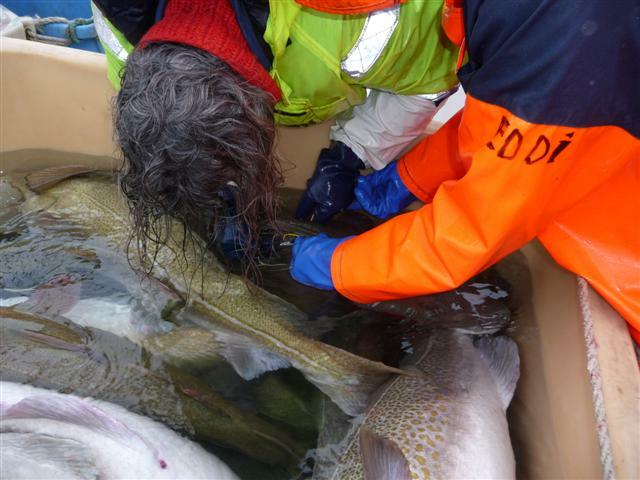 The massive data already retrieved as well as the data expected from the 2 cod PSATs that will pop-up over the next 2 months will be analysed this winter. Based on first results it can though be said that the study surely has met our expectations. The study has already given opportunities to reveal behaviour not accessible by other means. 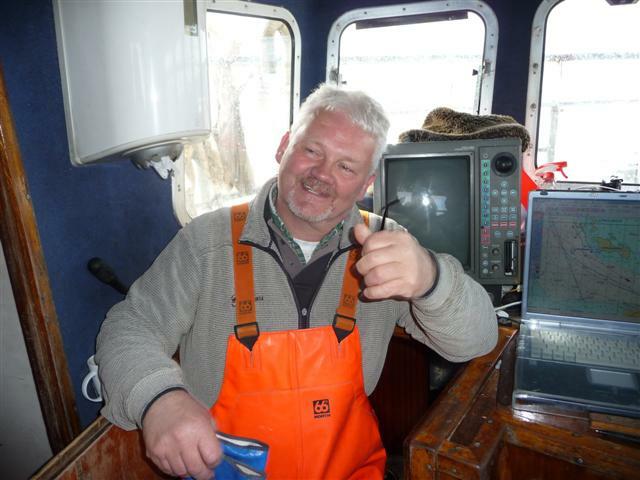 Recordings on when whale eats one of our cod is giving remarkable insight into such an event but moreover changed the study on that cod behaviour ecology into study of whale behaviour (see here).